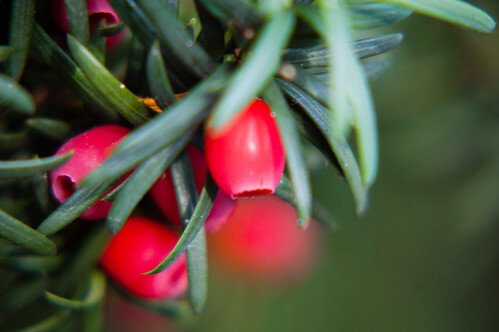 These yew berries don’t just look beautiful. They appear good enough to eat. But, like virtually every part of the tree, they are poisonous.